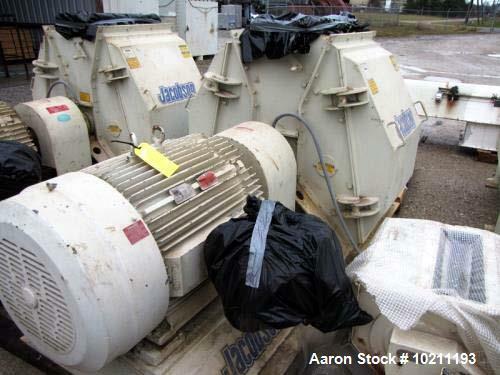 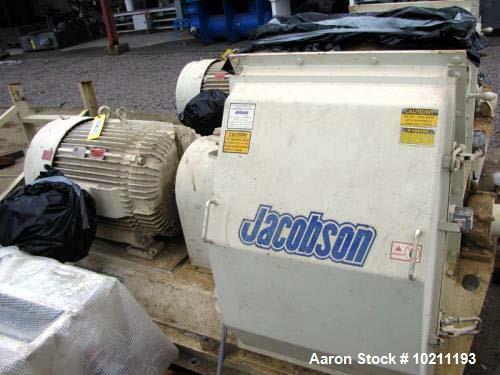 Used- Jacobson Full Circle Hammermill, Model XLT-42326. 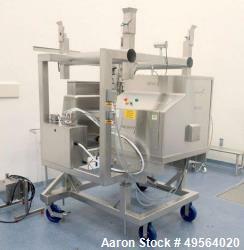 Top gravity flanged inlet, 10" wide x 20.5" long. 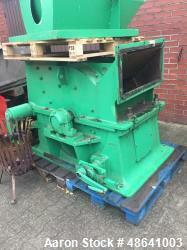 High capacity for meduim to fine grinding, bottom discharge. 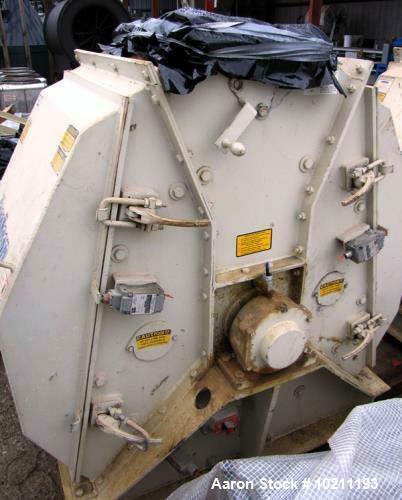 Large side-access rotor panels, carbon steel construction with heavy-duty base. 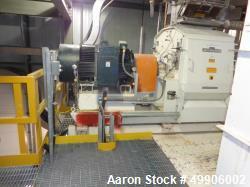 Powered by 200 hp reliance duty master ac motor. 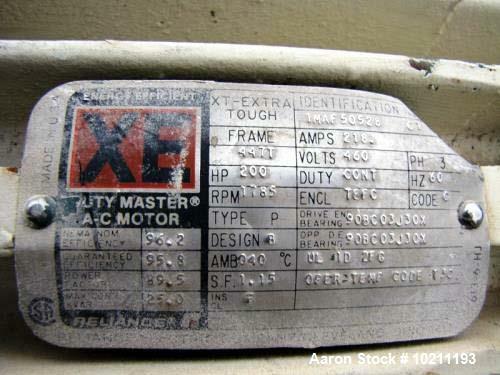 1785 rpm, 460v, 218 amps, 3ph, 60hz. 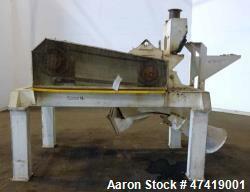 Base measures 48" wide x 88" long x 4' 7.5" high to inlet. 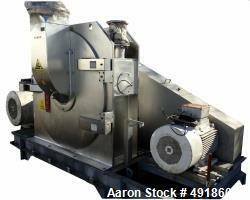 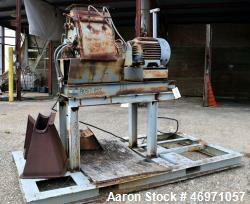 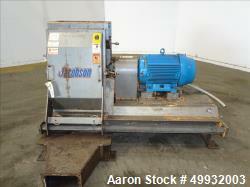 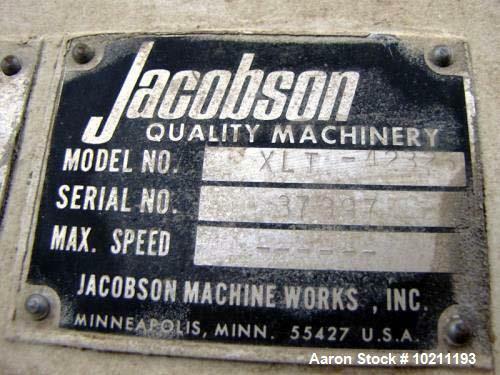 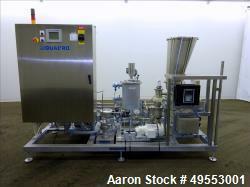 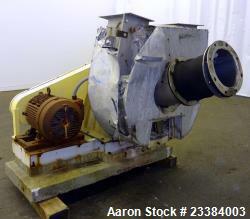 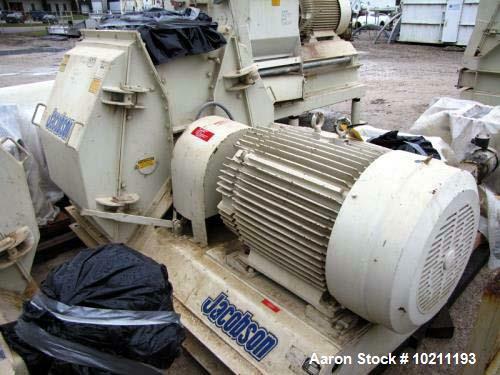 Used- Jacobson MZH 42" Hammermill, Model MZH-4232.